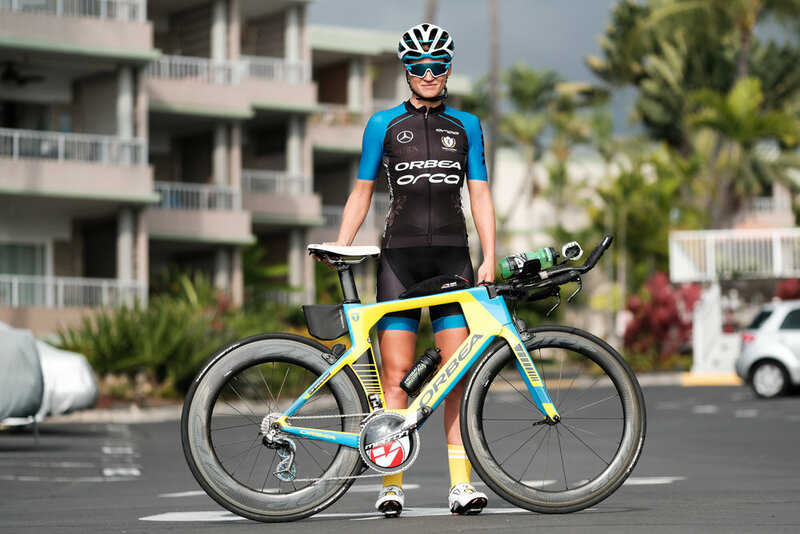 While in Kona, Hawaii, I documented a training session with Swedish Athlete Åsa Lundström for Suunto. I had just 2 hours with Åsa to capture as much as I could of her training. Big thanks to her for being up for the challenge and being so cool during the shoot! Here are some of my favourite shots from the shoot.